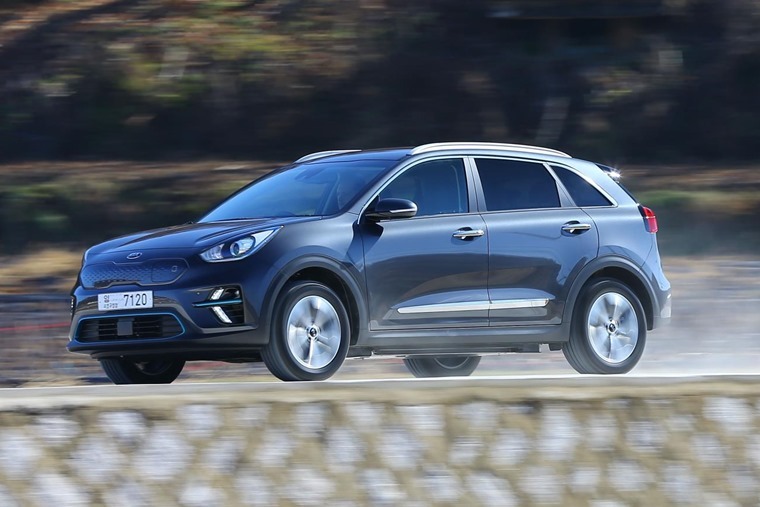 The initial 900-model production run of the all-electric Kia Niro crossover may have already sold out its entire UK stock for 2019, but the good news is you can still lease one! Lease prices currently start at £385 p/m plus initial rental, putting it in line with the Hyundai Kona Electric. 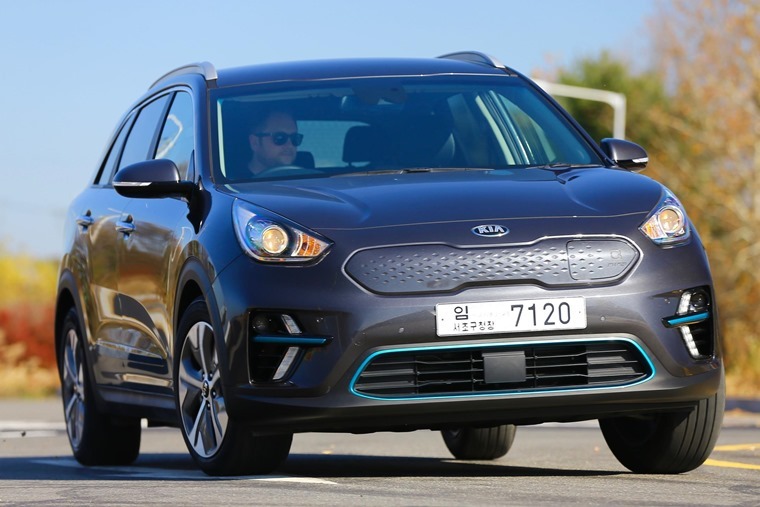 The all-electric version of the Niro crossover made its European debut at the Paris Motor Show, and gets up to 282 miles of range and a battery that can be recharged to 80% in as little as 54 minutes. 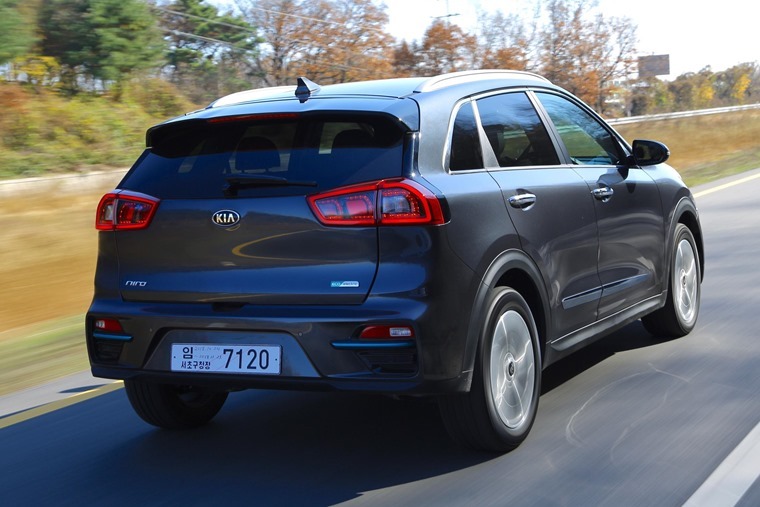 Kia says models fitted with the 64kWh lithium-ion battery pack will be capable of up to 282 miles of range, while a less expensive 39.2kWh battery will also be available, allowing for up to allows up to 193 miles (312 km). Both models feature a single electric motor delivering 199bhp and 395Nm of torque allowing a swift 0-62mph time of just 7.5 seconds. Plugged into a 100 kW fast charger, it takes 54 minutes to recharge the e-Niro’s battery to 80%. 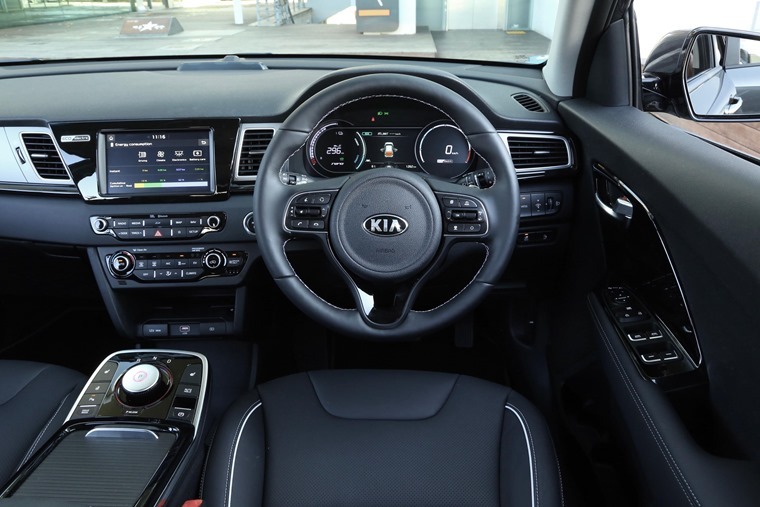 Regenerative braking tech also features, which works as part of the car’s Eco Driving Assistant System, providing drivers with intelligent guidance on how to drive more efficiently. It’s set to hit the UK market in April 2019, but if you can’t wait, check out these hybrids and EVs you can lease right now for less than £350 per month.